“Part ways,” of course, is not a term of art. It’s not clear what will happen to this albatross contract in the 11 days before training camp officially begins. If the Knicks will continue to “work trade calls,” it is only in the sense that Kristaps Porzingis might “work Rihanna’s DMs.” Not even his old Bulls coach Tom Thibodeau, who now seems hellbent on getting the whole gang together (if only to finish the job), would bat an eye. With no other prospects, Noah has no incentive to take a buyout and leave millions of dollars on the table; he’s still going to collect his paycheck even if the only basketball he plays is of the medicine-ball pool variety, with surfer Laird Hamilton. Waive-and-stretch does seem to be like the most likely route, though there is good reason to believe that it only constrains the Knicks’ flexibility as the team jockeys for two max free agents this summer. 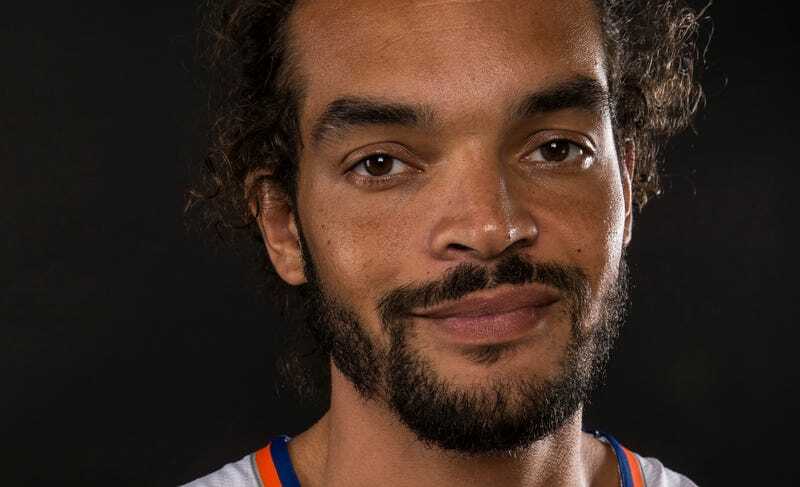 Noah did reportedly fight with former coach Jeff Hornacek, but the team has since replaced him with David Fizdale, and it’s hard to grasp why moving Noah is such an urgent priority right now. Training camp is not some kind of contract milestone; past Sept. 1, his salary for this season is a locked-in, sunk cost. It’s hard to understand how the relationship could have soured enough to accelerate the Knicks to this conclusion, when they could just let him stay estranged, and when the Knicks project to be one of the worst teams in the league with or without Noah. Maybe his mere presence on the roster is bad juju.